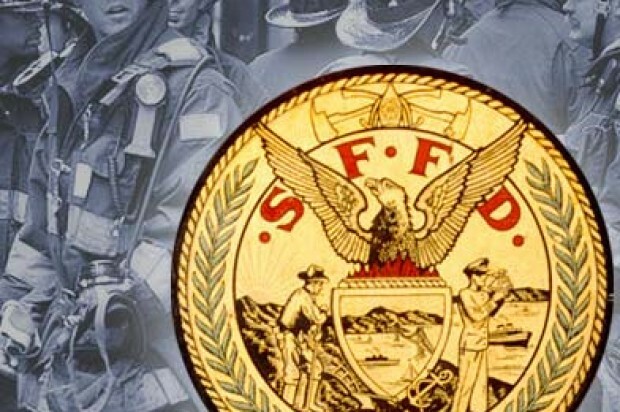 San Francisco firefighters pulled a person out of the water at Pier 35 this morning, according to a fire department spokesman. 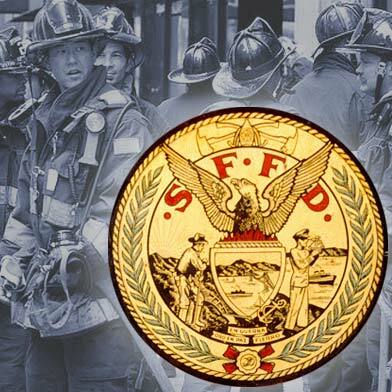 Fire department swimmers and boats responded after a report came in at 10:26 a.m. of a person jumping into the water, department spokesman Jonathan Baxter said. Rescuers searched the area and were able to locate one person and pull them out of the water. Lifesaving measures were being performed as of 11 a.m. Baxter said he did not yet have an update on the victim’s condition.